There was a lot of excitement last year about Nosa’s short film, which premiered at the Matatu Film Festival in Oakland California in August 2014. The film, which re-imagines deities known as Orisas from Yoruba cultural and religious heritage as modern day super heroes has gathered quite a remarkable interest across the world. It has also been screened at various film festivals across the continents; Brazil, Nigeria and Europe. The trailer has also enjoyed large amount of publicity by acquiring 160,000 views on YouTube which earned the young and visionary director a Rising Star nomination in the 2015 Screen Nation awards billed to be held on February 15th in London. 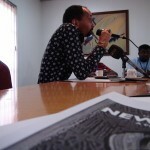 It has now been confirmed by Igodo films about its adaptation into a feature script. The full length film, written/directed by Nosa Igbinedion is an action packed thriller set in modern day Brazil. It will feature Oya, Sango and a host of other Orisas wherein talents from Nigeria, Brazil, the UK and USA will be accommodated. Likewise, Nosa has started working with Brazilian comic book company Capa Comics to create a comic book adaptation, (based on the feature film), due to be published soon. 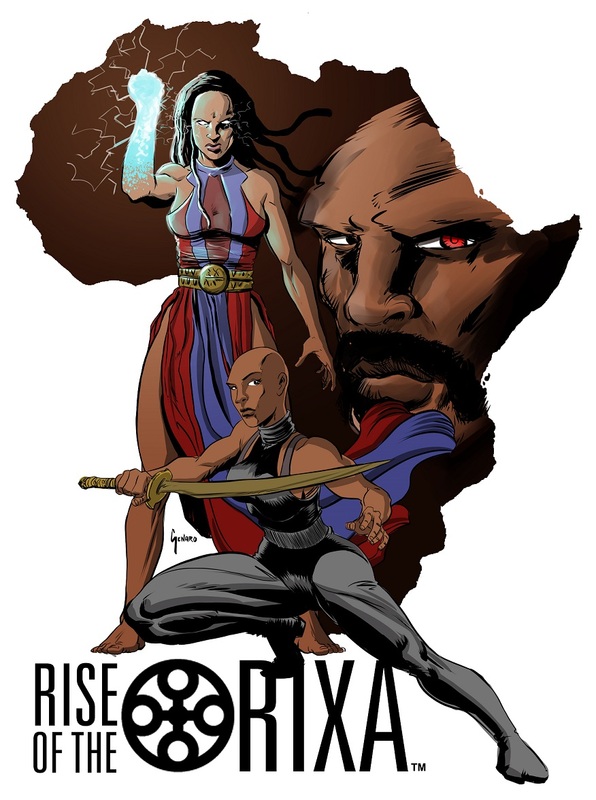 Lifestyle & Art, News, Reviews, slider, Trending FILM: OYA RISE OF THE ORISA now online! !